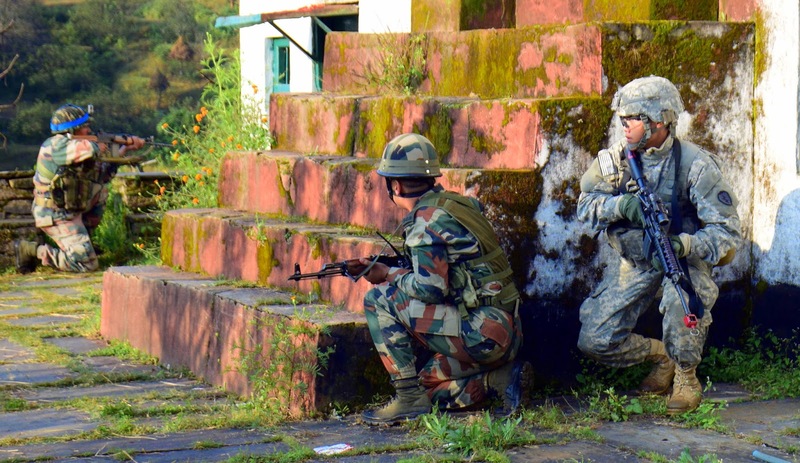 The exercise brought together troops of a Mountain Brigade of Indian Army and Company and Brigade Headquarter of the US Army. 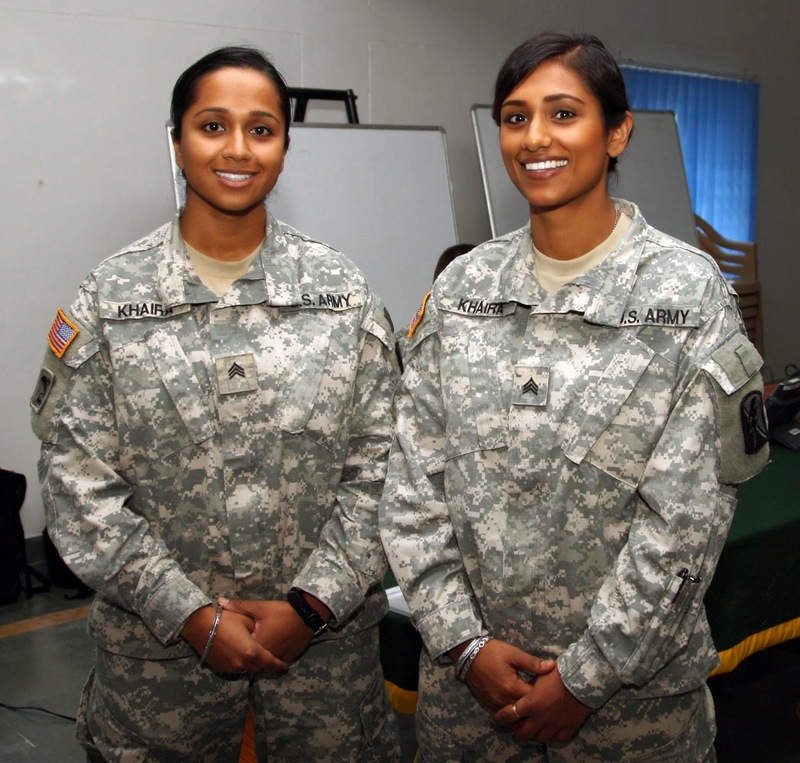 It is the tenth exercise in the Yudh Abhyas series, which started in 2004 under US Army Pacific partnership program. 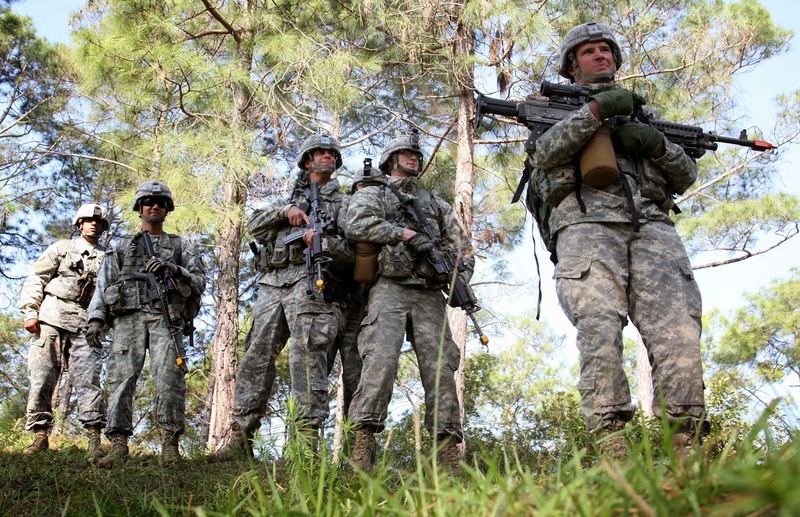 The exercise strengthens and broadens interoperability and cooperation between both the Armies and complements a number of other exchanges between the two forces. Over the years, the two countries have decided to progressively increase the scope and content of the combined training. 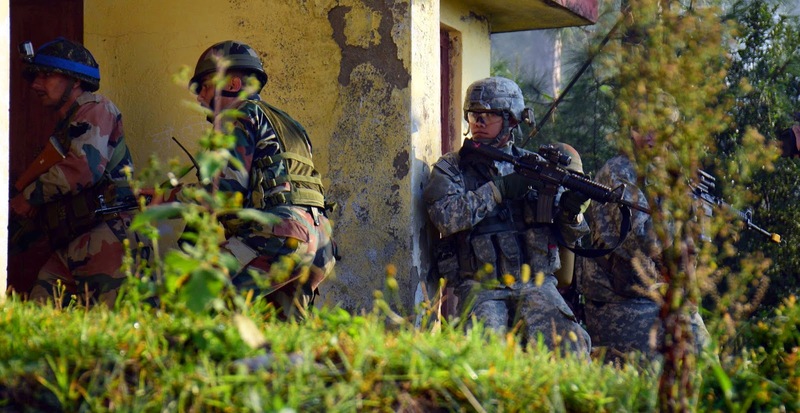 Exercise YUDH ABHYAS 2014 has witnessed a Brigade Headquarter based ‘Command Post Exercise’, an Infantry company carrying out ‘Field Training Exercise’, discussions on strategic issues of mutual concern by experts of both countries and combined training between detachments of Special Forces. The exercise provided an ideal platform for the personnel of the two countries to share their experiences on Counter Insurgency and Counter Terrorist Operations, under UN mandated operations. Commanders and Staff Officers of both sides were exercised to work in close coordination to receive and collate intelligence and to issue suitable operational orders to the combined field training components, who executed these orders on ground. The exercise curriculum was planned progressively where the participants were initially made to get familiar with each other’s organizational structure, weapons, equipment, and tactical drills. Subsequently, the training advanced to Joint Tactical Exercises wherein the battle drills of both the armies were practiced. 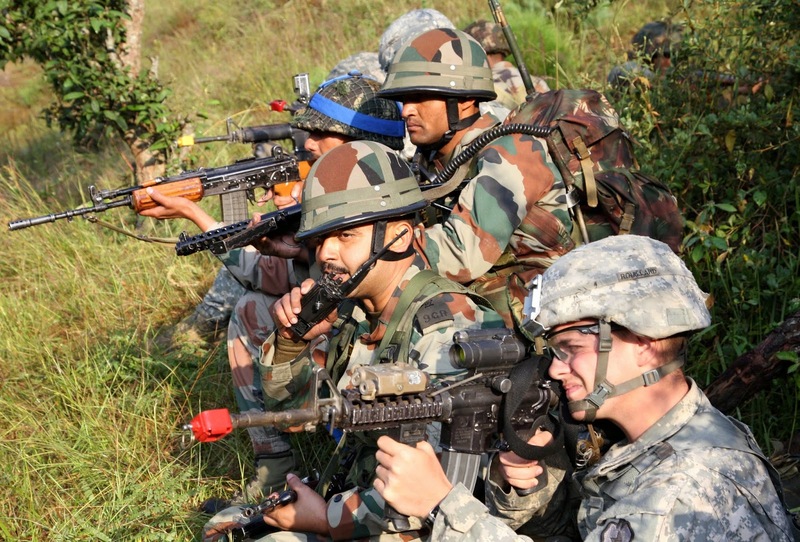 A consolidation and validation exercise witnessed by senior officers and observers of both Armies, in which troops of both nations carried out a daring Search and Destroy Mission in the general area of Ghingharikhal near Ranikhet town. 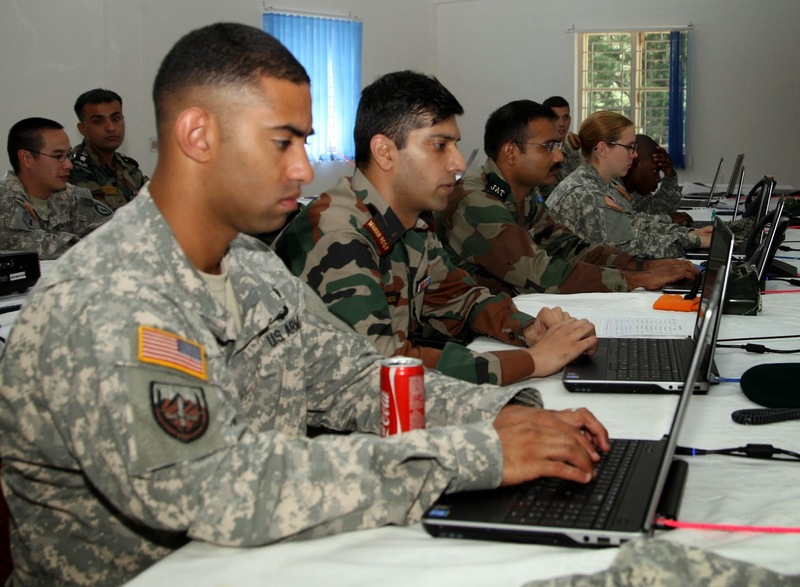 The final exercise was reviewed by Major General Lawrence Haskins of US Army and Major General Ashwani Kumar of Indian Army. Its sad to see how ill equiped our indian soilders are to there counterparts.